• Steel mounted base scured by hidden screws and has two large helical compression springs. • 1/4" square heat-treated spindle is part of escutcheon assembly. 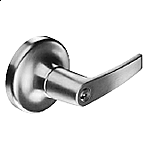 • Designed to operate 4500/4700/4900 Series latches by a natural downward hand movement. 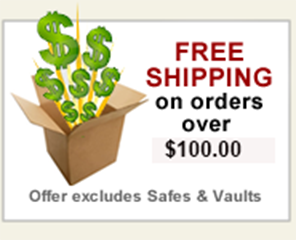 • Secured in latch body by cylinder setscrew Tied to handle escutcheon by hardened steel pins. 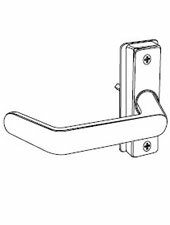 • Cast aluminum Generous hand grip with shank offset away from narrow stile jamb for hand safety.